Imagine an evening in 1990. If someone had to hang out with their friends, destinations of choice would have been either a local snacks shop or cinemas or one would ask friends to come home. Comparing this scenario with today, a word that differentiate the two times, pops up – cafes. An average Indian drinks more tea than coffee at home. But outside home, people like to sit at a place with good ambience and have coffee instead. Be it college students working on a project or young couples meeting for a casual date or professionals getting interviewed for a job, cafes serve as perfect spots for the ever changing consumers of today. This change in consumer behavior had started around the time when the first McCafé was launched at Mumbai’s Sobo Central Mall in October 2013. By that time, it was not just about coffee. It was also about socializing. Though it was an in-store café, the look and feel had to be different. 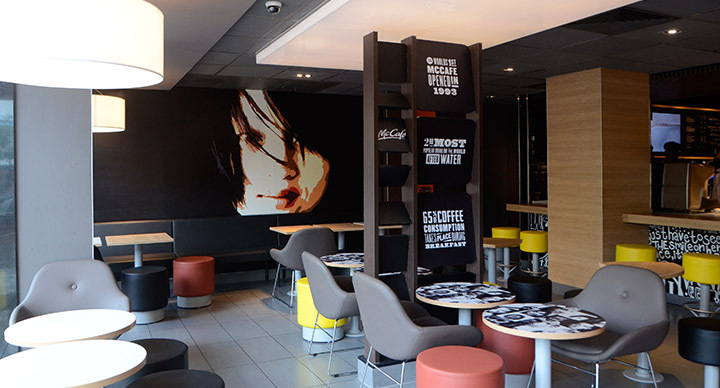 Lewis & Hickey, who had completed more than 50 design builds for McDonald’s in various formats across India, were commissioned to design the interiors for McCafe. Soon, a new branding concept – including the floating light box, lounge seating etc. – around a cafe format was detailed out. 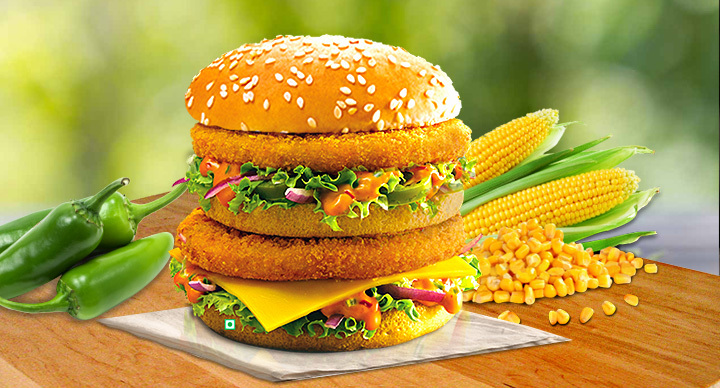 McCafe was originally conceptualized in Australia in the year 1993. 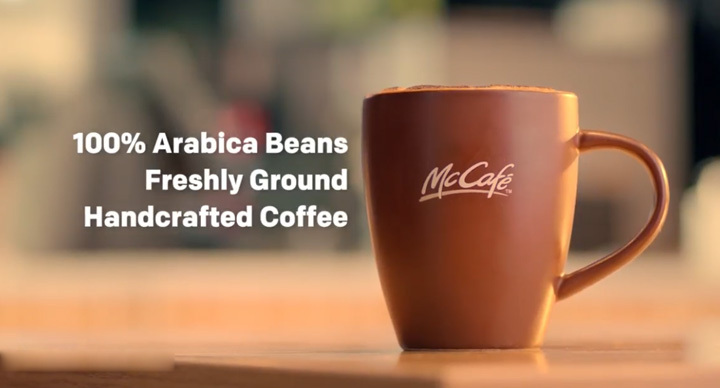 Melbourne is known as the coffee capital of Australia and opening the very first McCafé in the city was hence a calculated decision. 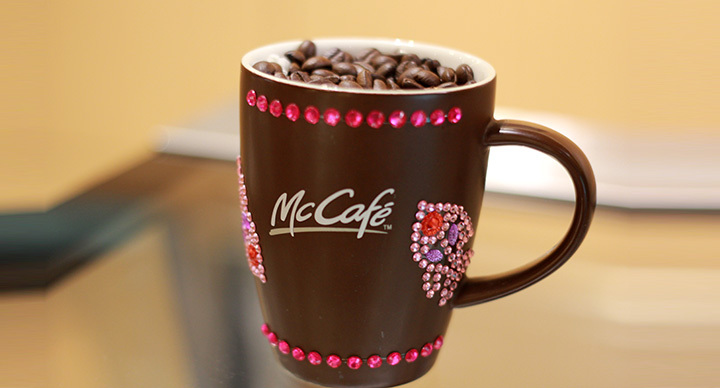 Ever since, more than 15,000 in-store McCafé branches have been opened across the globe. 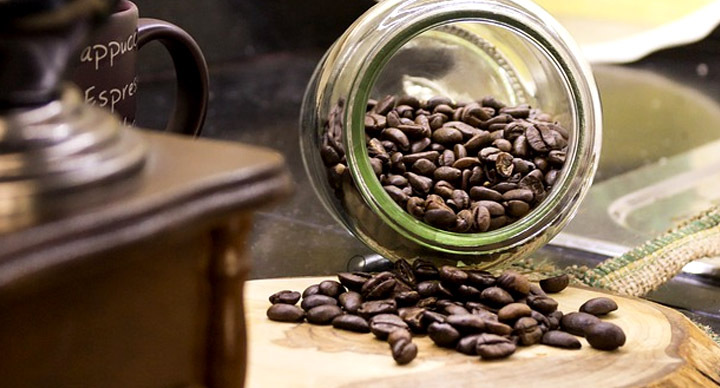 The popularity of coffee is growing every year. 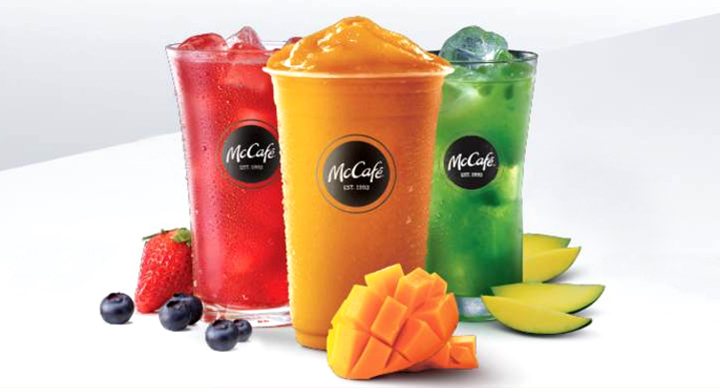 For Hardcastle Restaurants Private Ltd (HRPL), McCafé represents a host of opportunities like incremental revenues and a chance to enter into premium segments such as coffee and confectionery. Today, there are a total of 89 McCafés in West & South India and HRPL is now on track to double the base of its in-store brand McCafé by the end of 2017.